This crime drama, directed by Bart Layton, is sure to be on everyone’s lips this year. 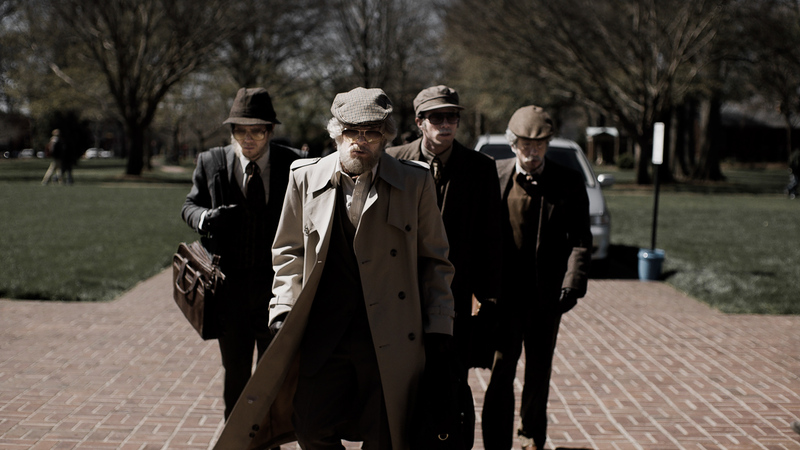 Armed with a cast led by American Horror Story star Evan Peters, the film centers around a group of young suburban men who try to break out of their sheltered lives by stealing rare prints and books from a local university. 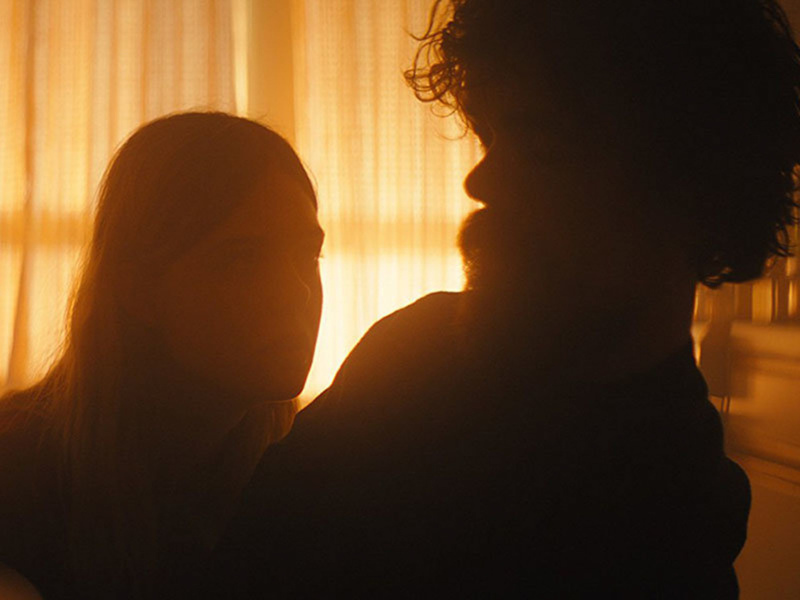 Peter Dinklage and Elle Fanning star in this sci-fi movie, which follows two people who survive the apocalypse. However, while one of the film’s characters is elated at the prospect of spending eternity alone, the new friend he’s suddenly saddled with proves more of a problem than the end of the world itself. Tapping into current political themes, Monsters and Men tells the story of a black man killed by police officers. The major events of the film are told through the perspective of various characters, including a black police officer, a high schooler for whom the event sheds light on police brutality in America, and the person who filmed the shooting as it transpired. This documentary may be scarier than any horror movie you see this year. 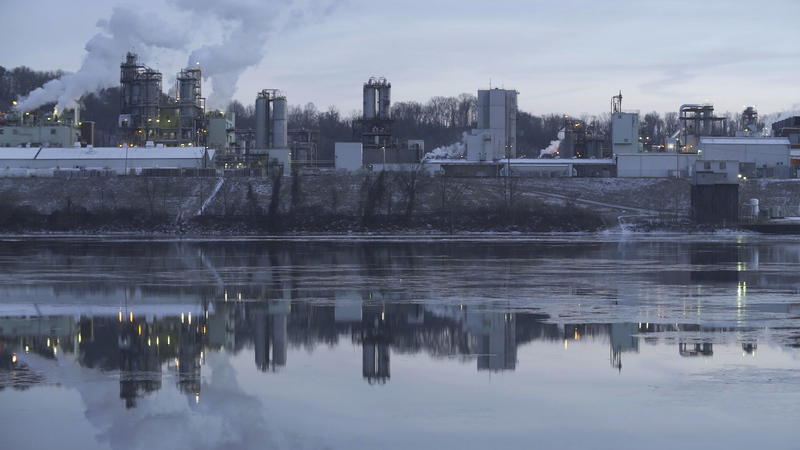 The film follows a group of West Virginia natives who go to bat against a major corporation that has been knowingly polluting water supplies with toxic chemicals. This documentary follows the story of Cindy Shank, a Michigan mother of three who was charged with conspiracy to distribute cocaine for her minor role in a drug ring and sentenced to 15 years in prison. 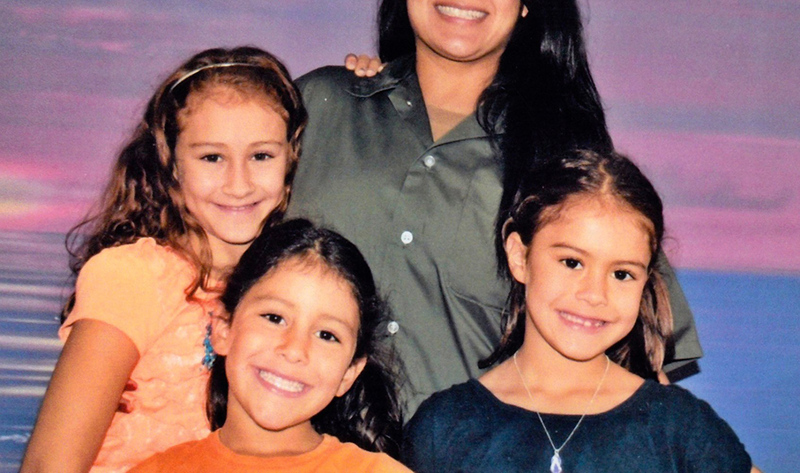 The film sheds light on the horrors of mandatory sentencing requirements, tracking the path of her inner circle over a decade, including the eight years Shank spent incarcerated. 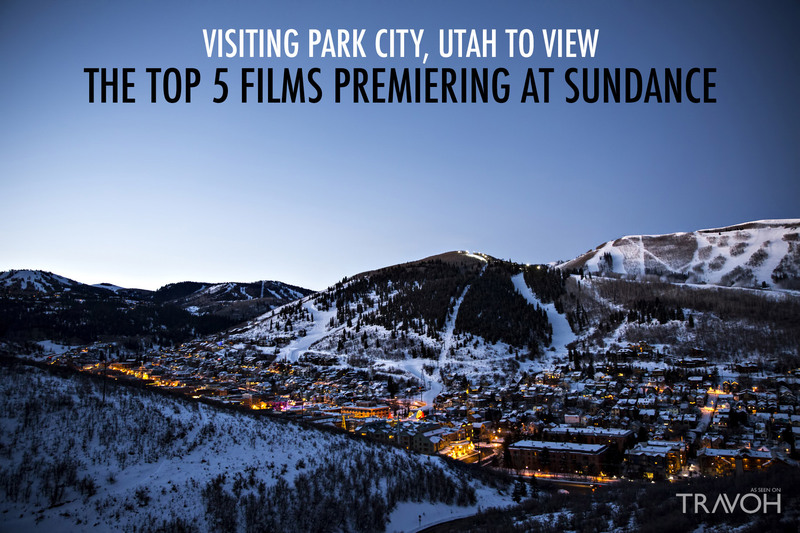 Make the most of your trip to Sundance this year by putting these amazing movies make your must-see list. From dramatic documentaries to riveting heist films, these movies are sure to generate some serious awards buzz.